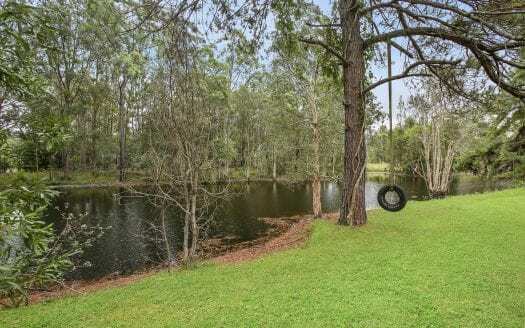 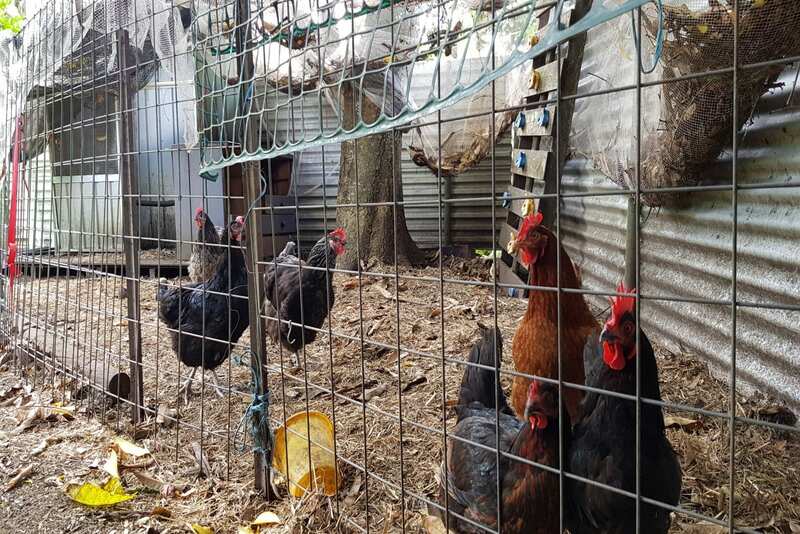 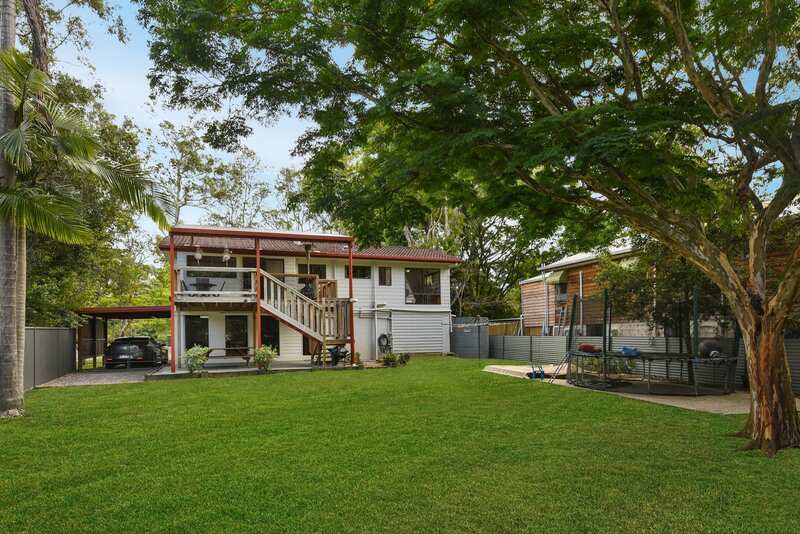 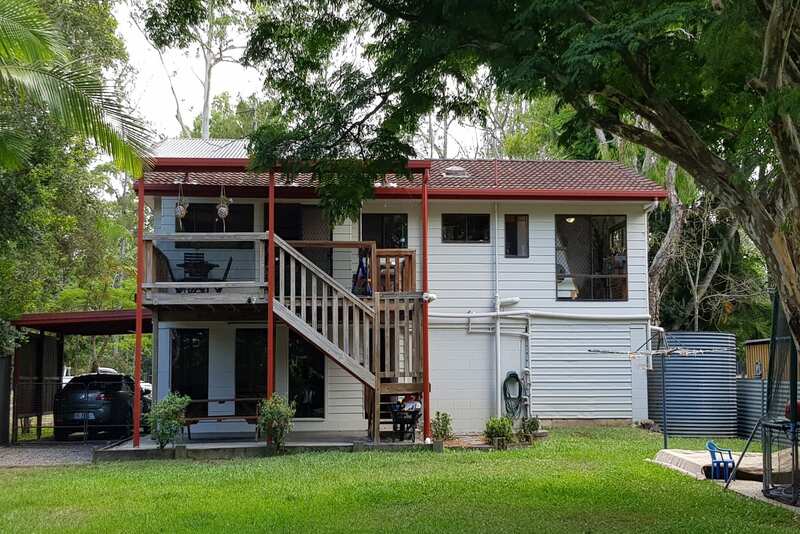 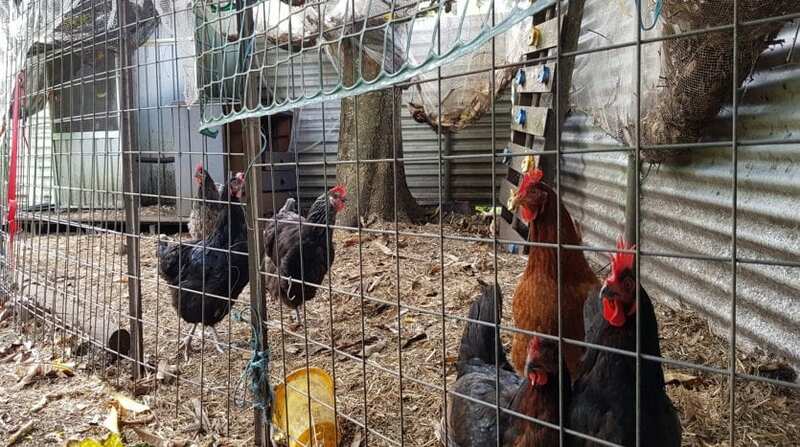 Located right in the heart of the charming country town of Eudlo, this 3 bedroom 2 bathroom home offers a great opportunity for the astute purchaser. 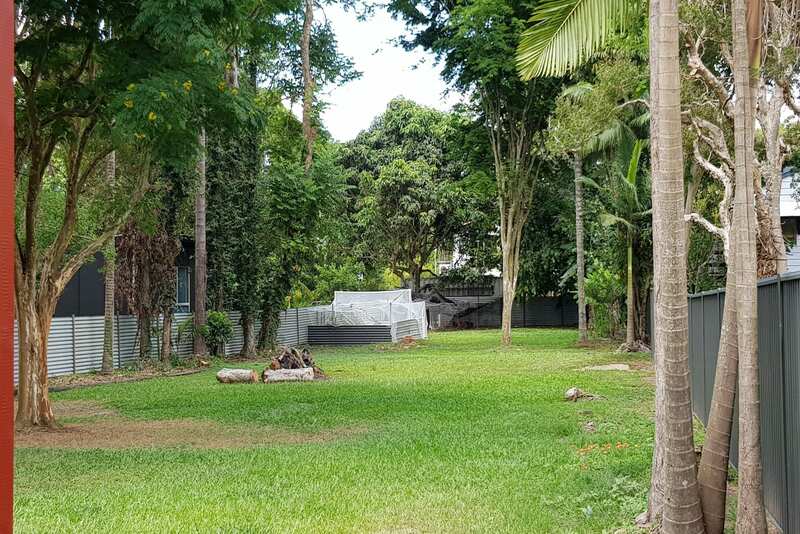 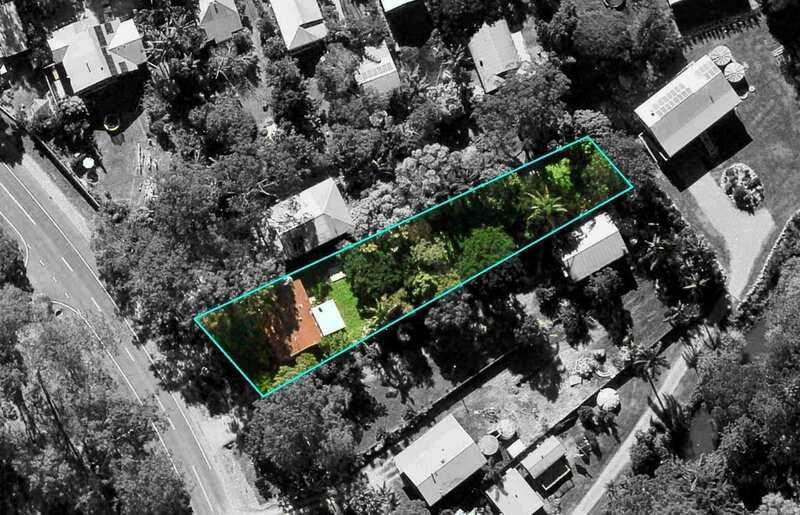 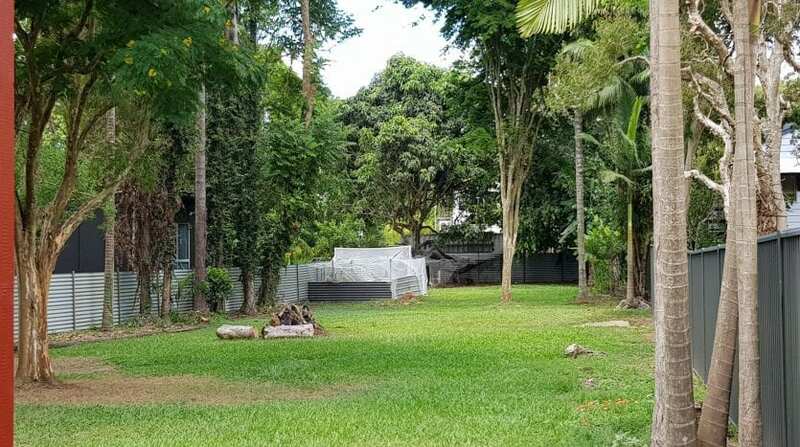 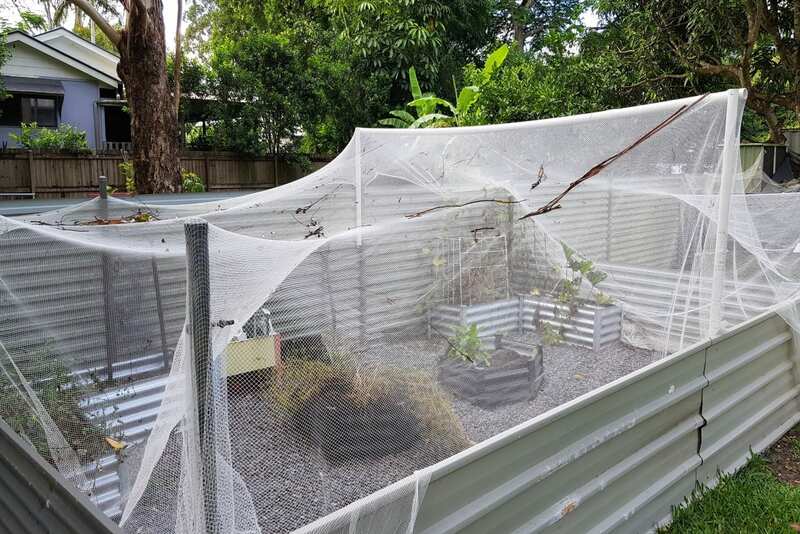 Set on a level, fully fenced, 1,335m2 block, there is heaps of room for the kids to run amok, and play a game of cricket or footy. 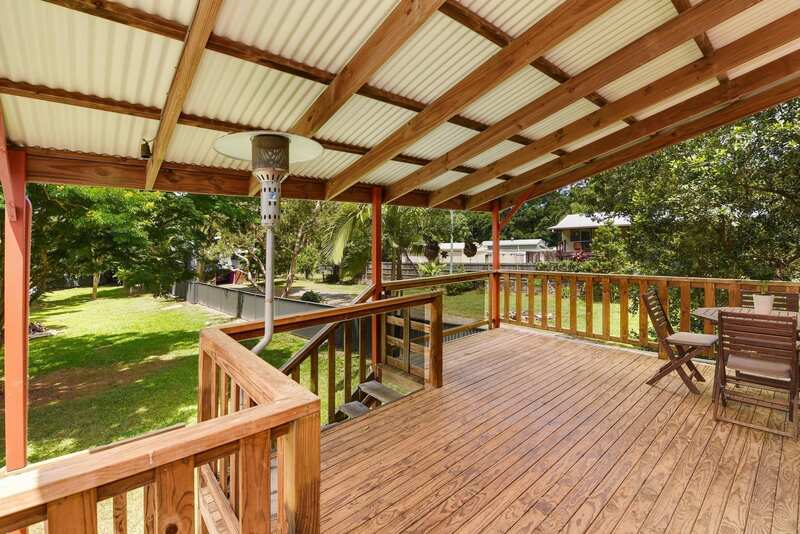 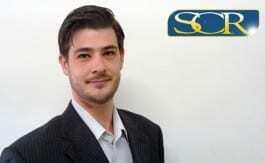 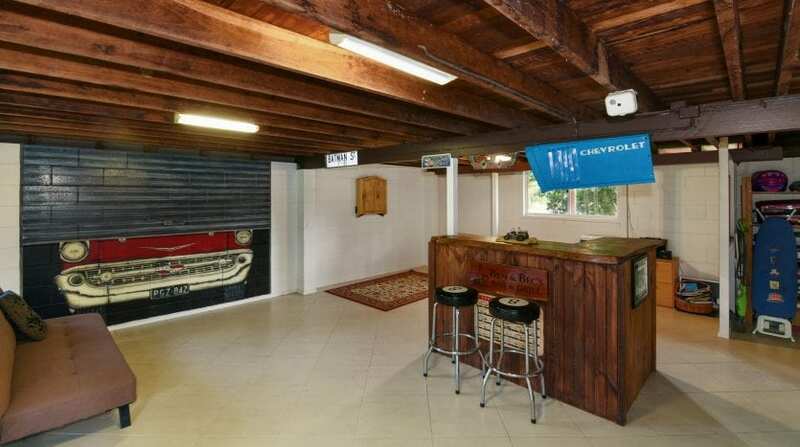 There is plenty of room for a large shed or a granny flat at the rear of the property. 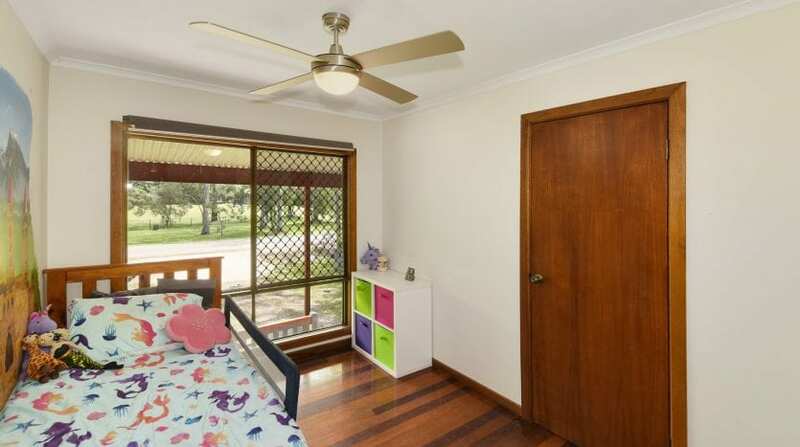 Blocks this size are becoming increasingly rare! 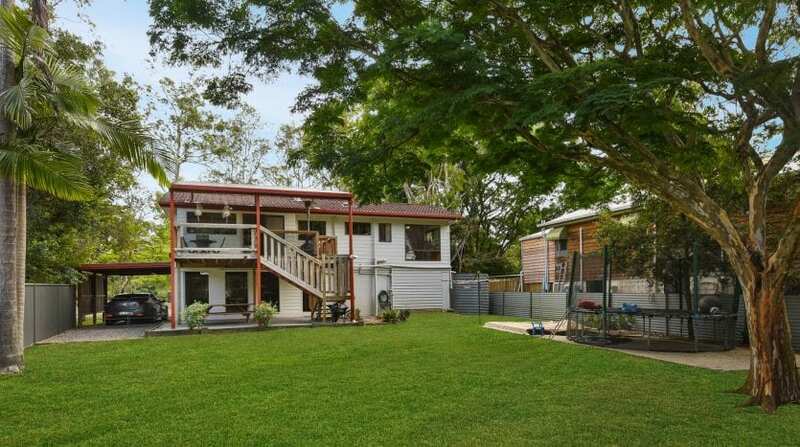 The 2 storey home boasts 3 bedrooms and 1 bathroom upstairs, with an open plan kitchen / living / dining area flowing out onto the rear deck that overlooks the yard.Downstairs, there is as a rumpus room, and there is a toilet and shower in the large laundry so no need to run upstairs when nature calls. 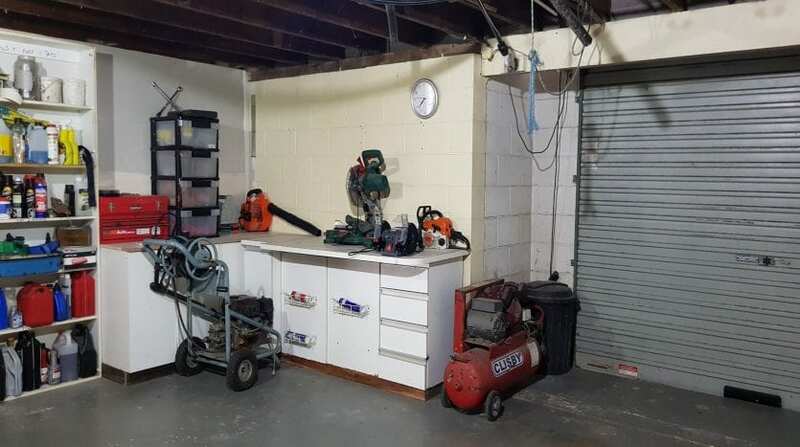 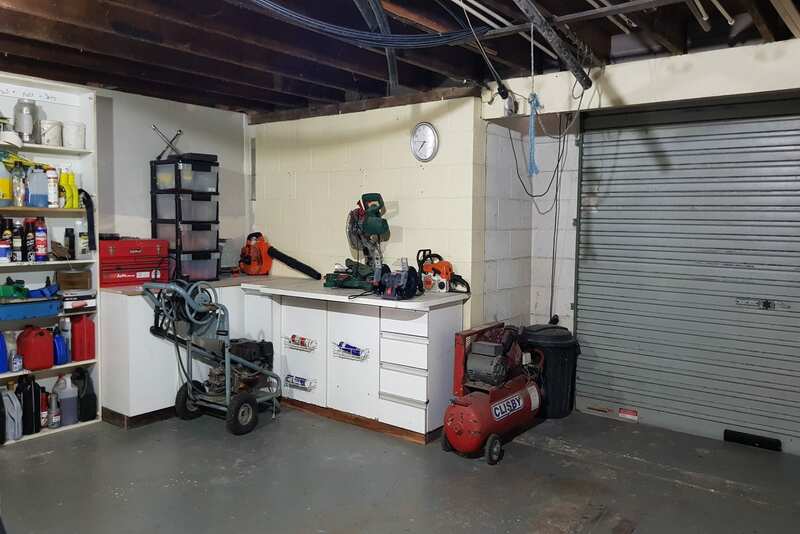 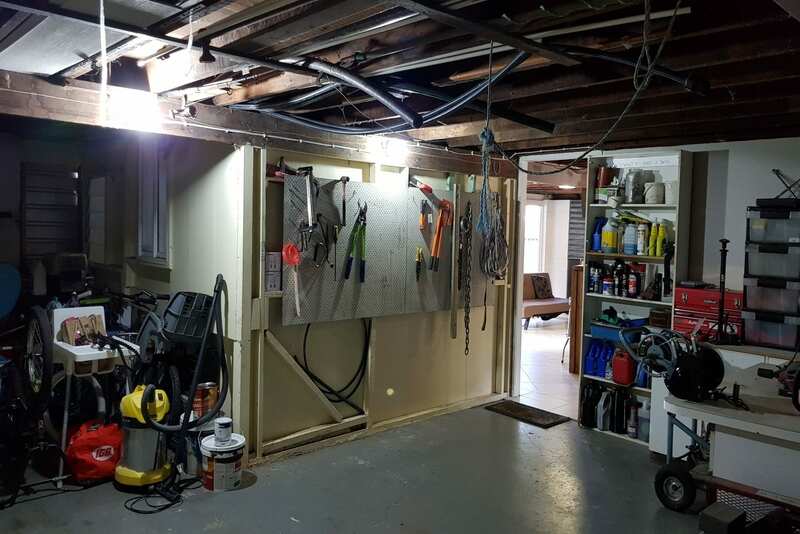 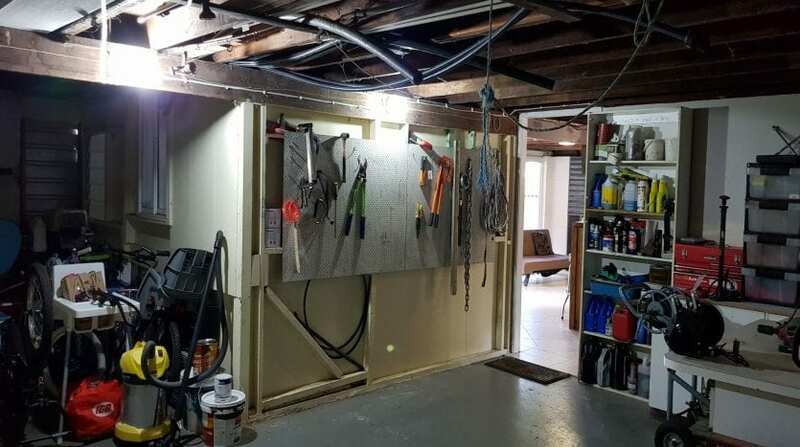 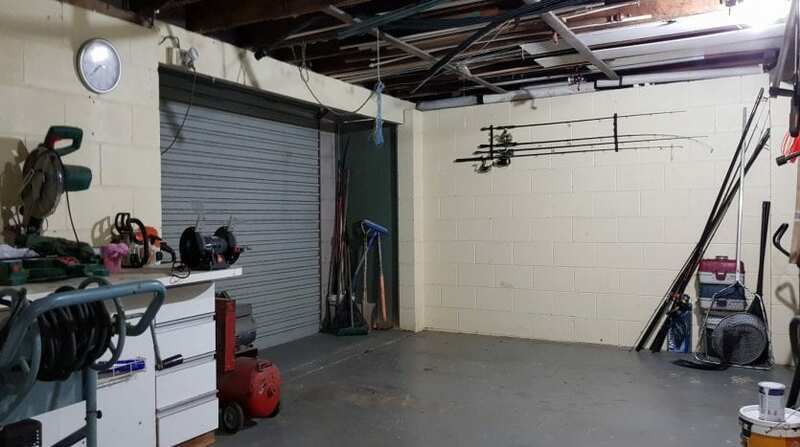 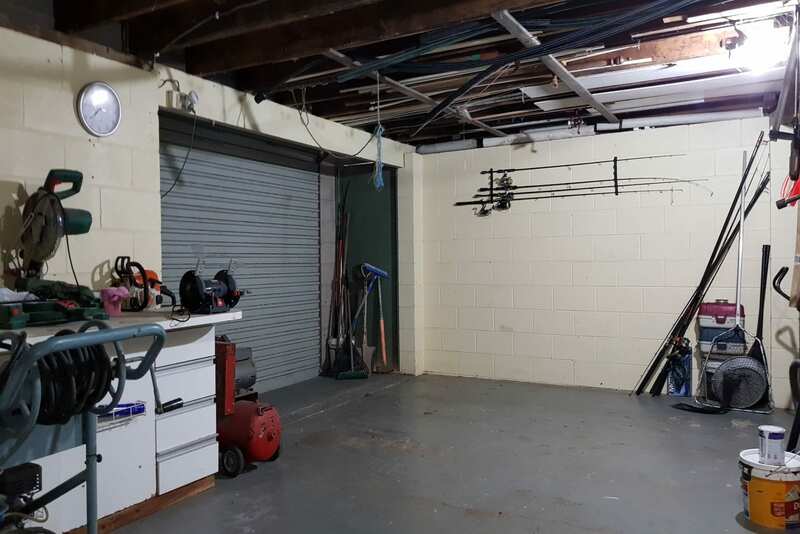 There is also a longer than normal garage capable of housing a car and a motorbike, plus there is a workshop area down there as well. 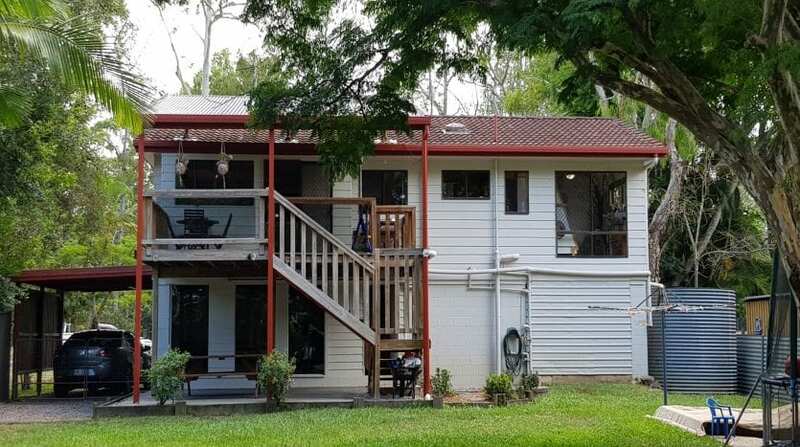 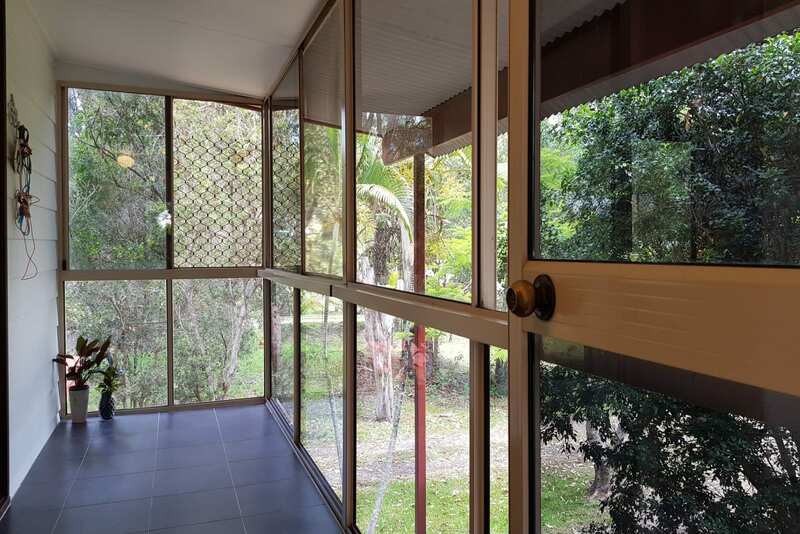 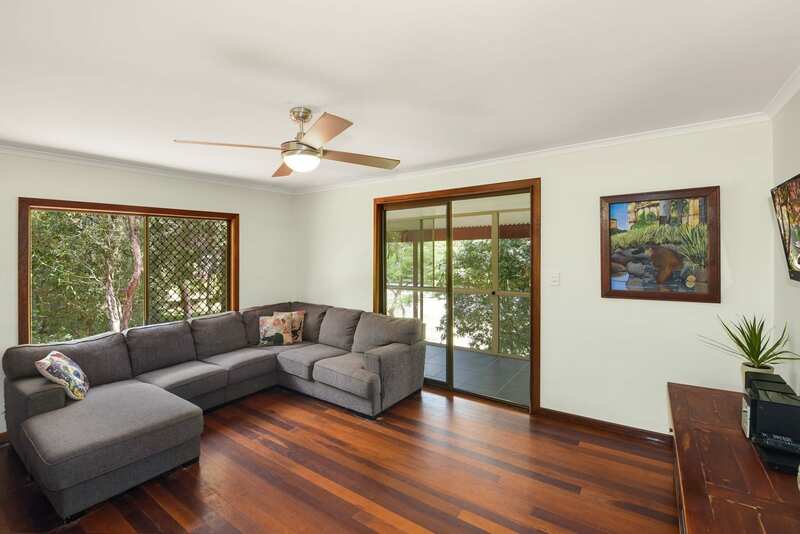 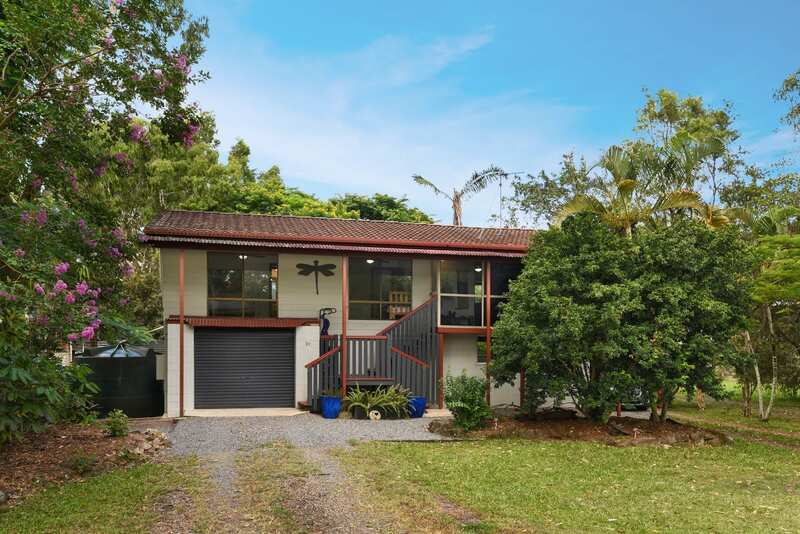 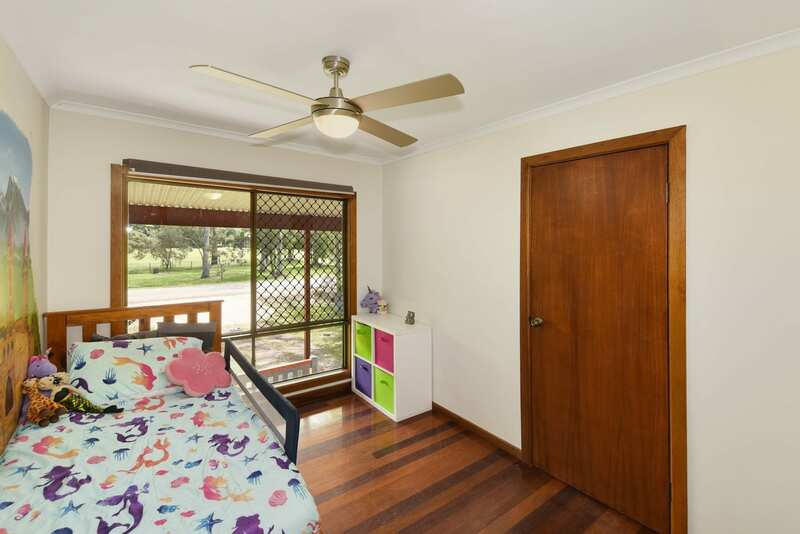 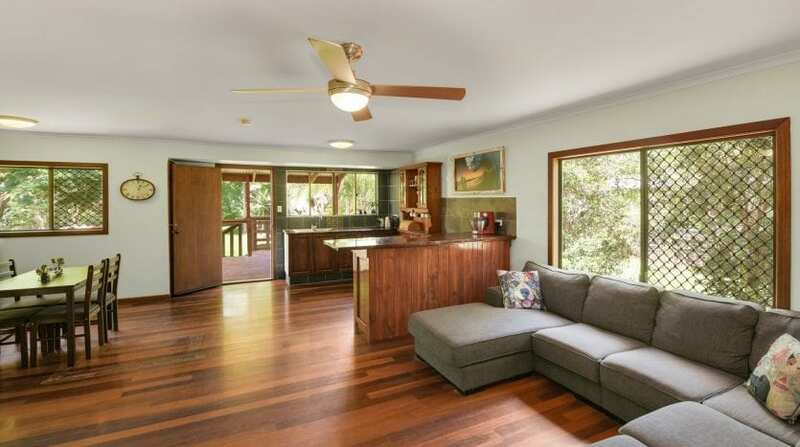 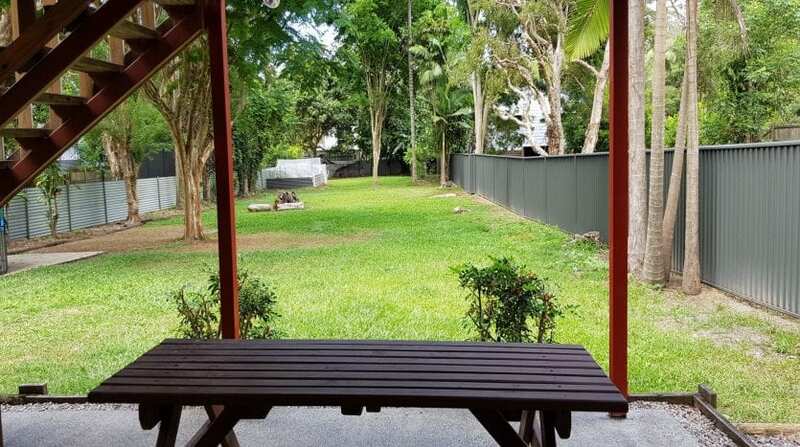 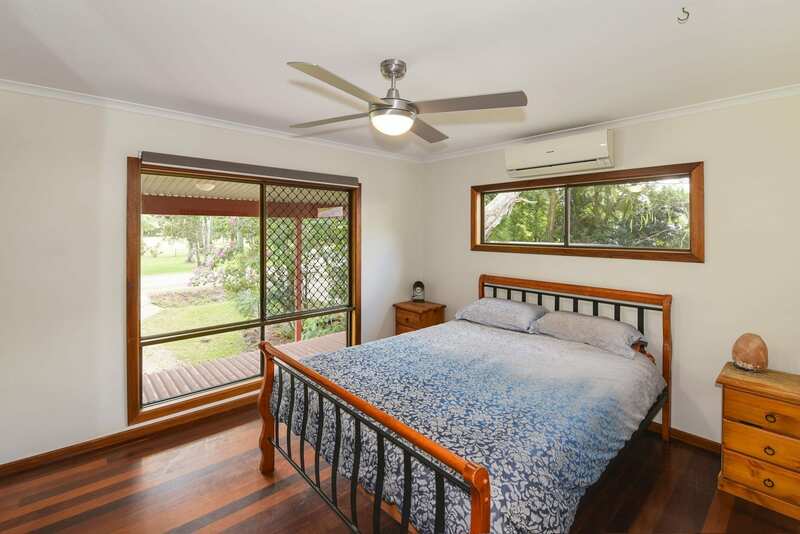 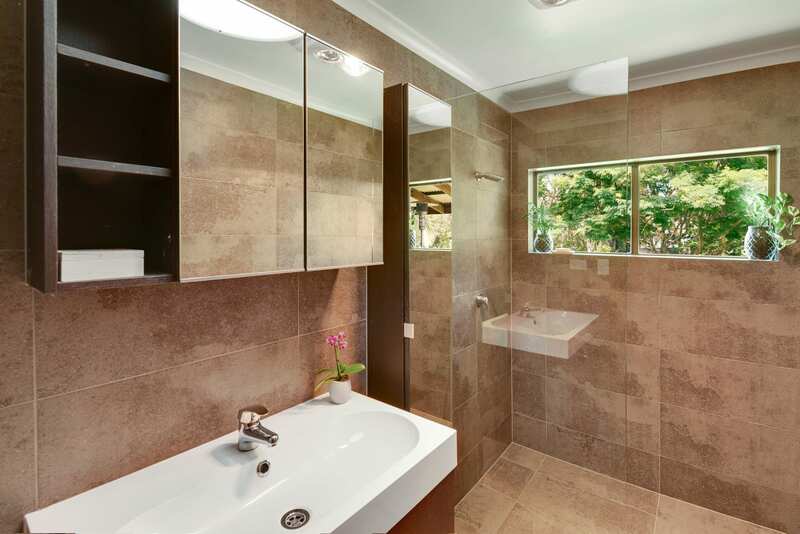 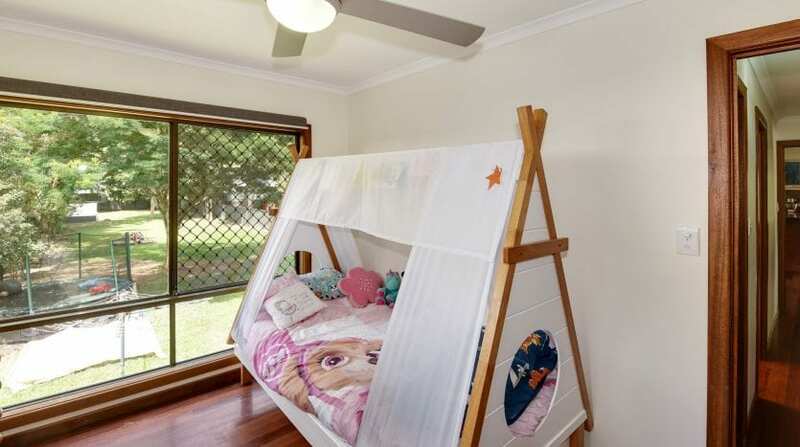 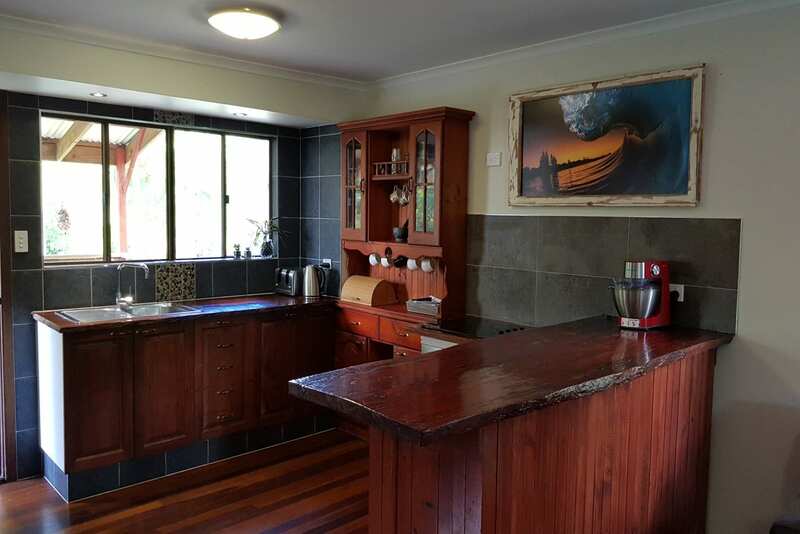 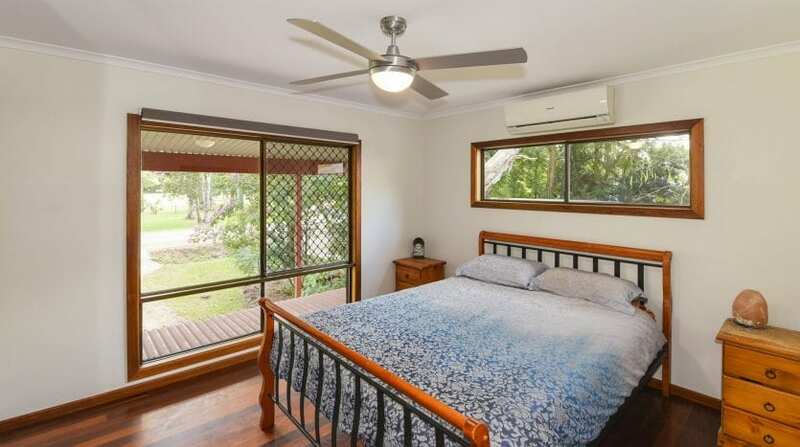 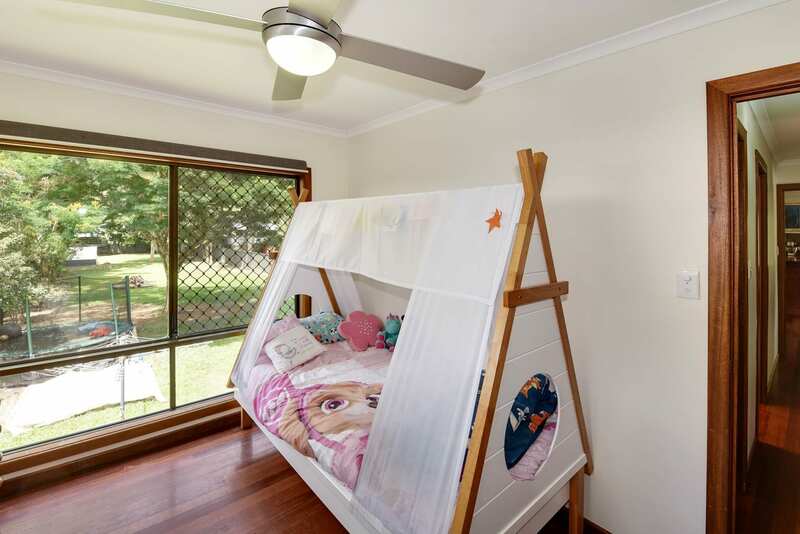 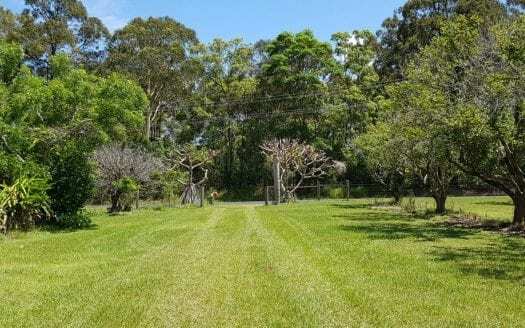 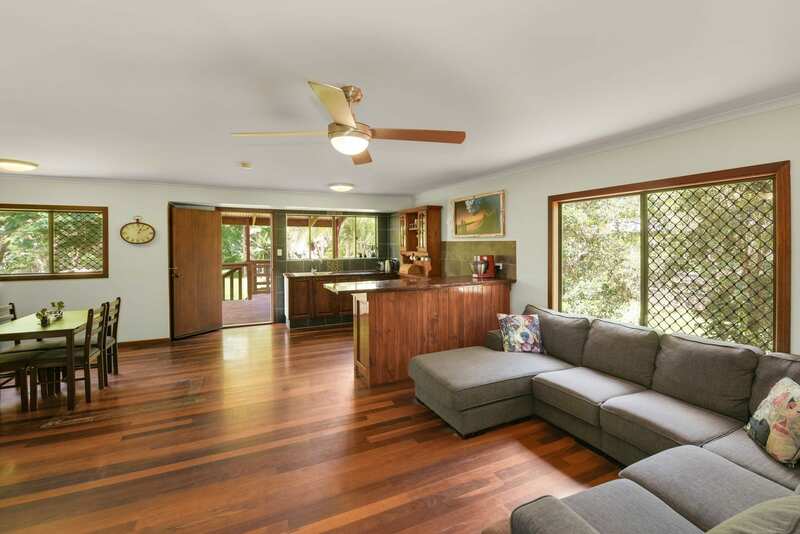 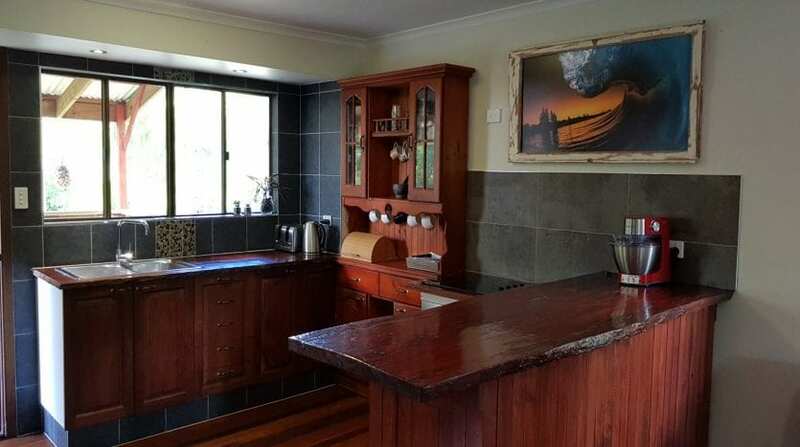 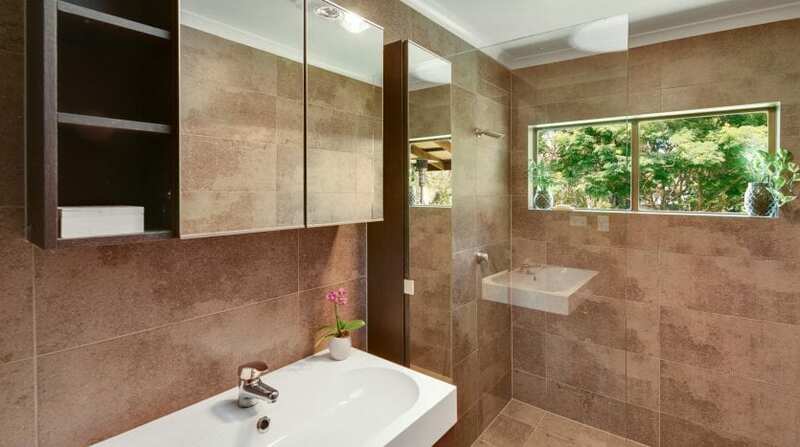 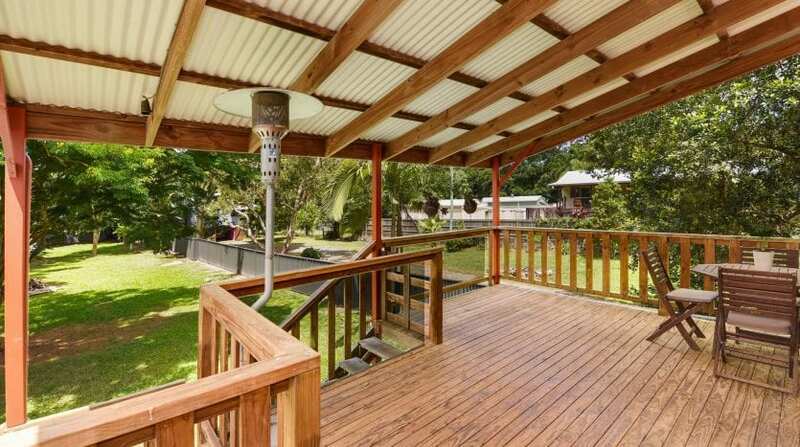 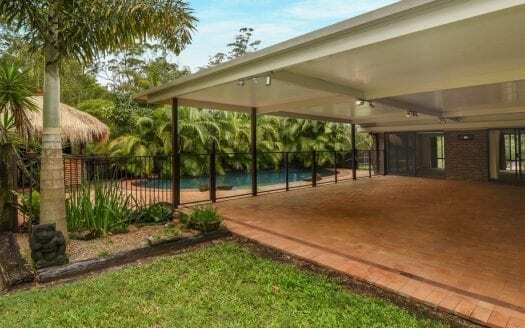 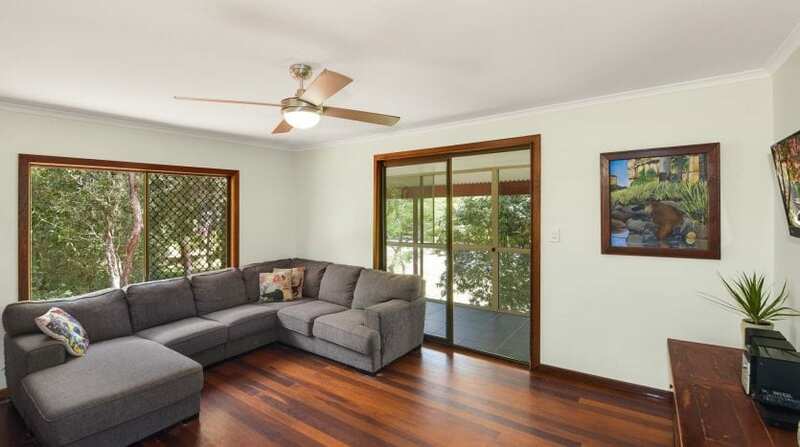 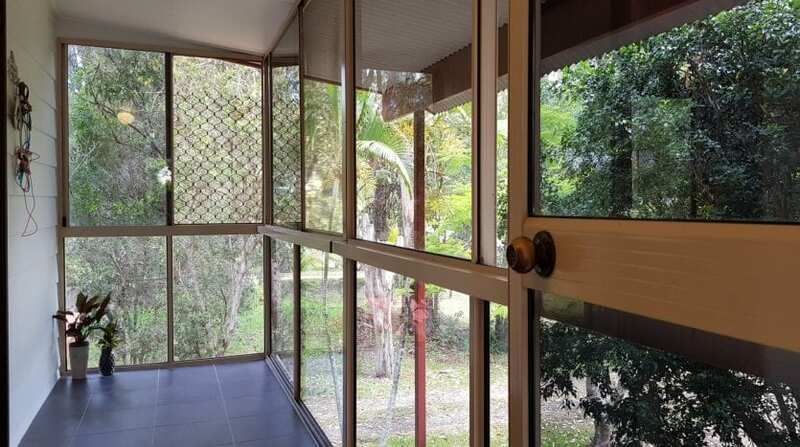 All this, within easy walking distance to the primary school, train station, the popular “Sweethearts” café, and is just 20minutes to Mooloolabas beaches, restaurants and shopping. 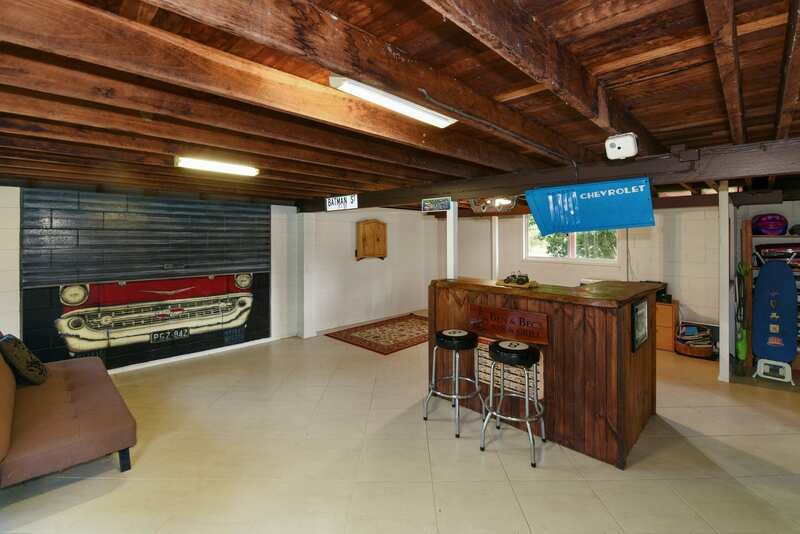 Rumpus room and workshop downstairs. 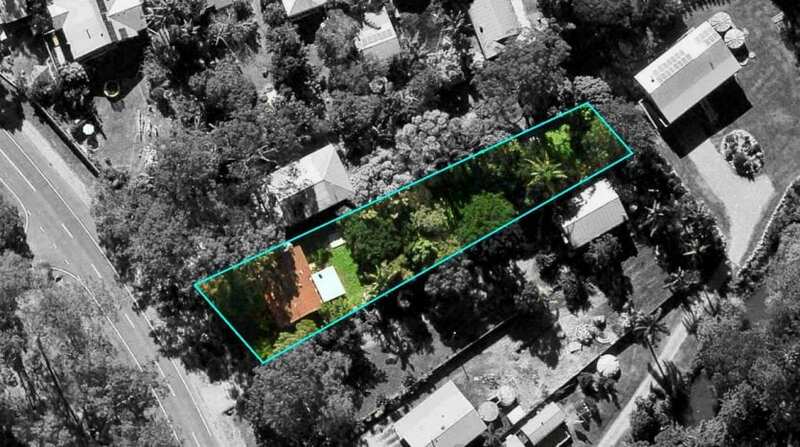 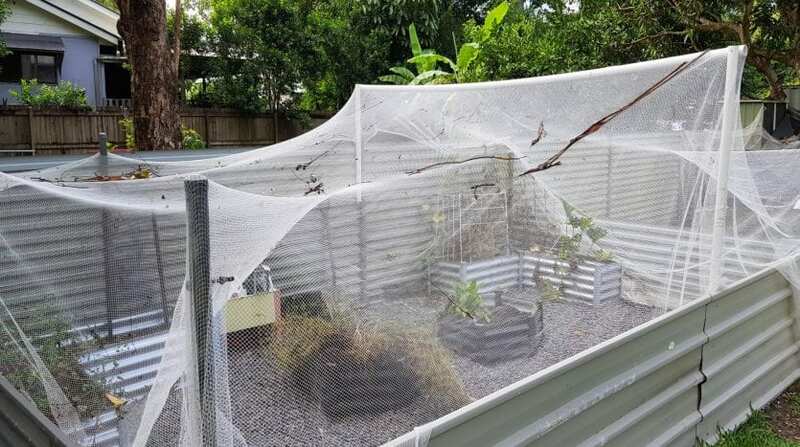 Level, fully fenced 1,335m2 block. 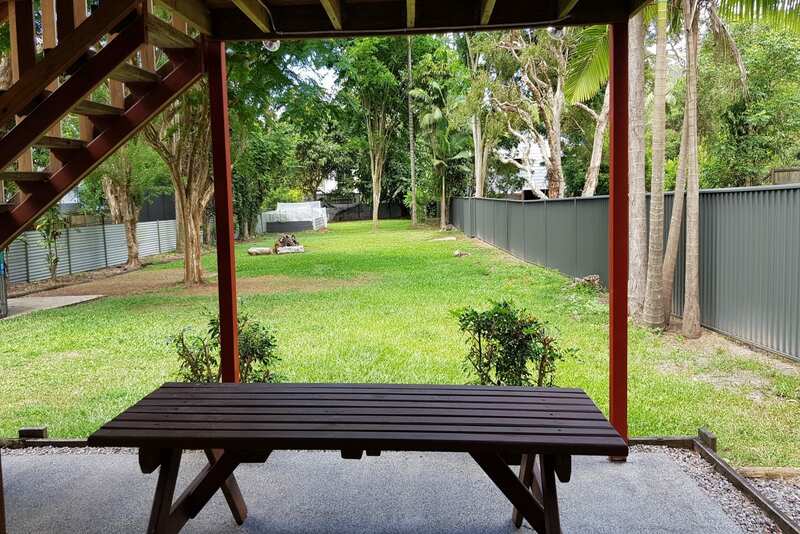 Walk to school and train station. 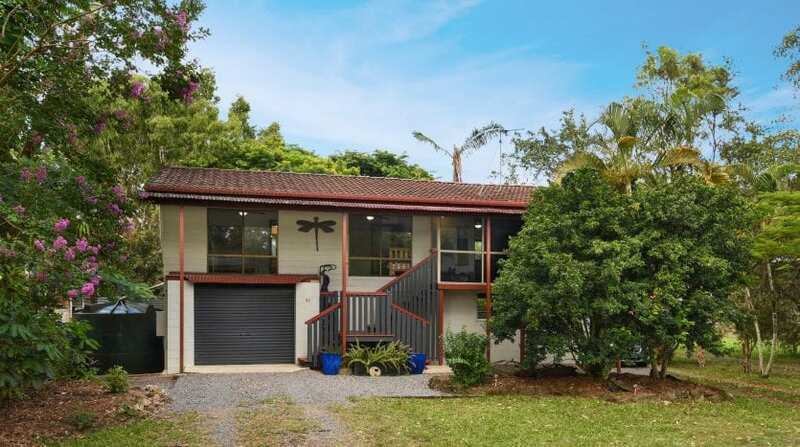 10mins to Mooloolah, 20mins to Mooloolaba.